Over the next few weeks, I’ll be blogging about many of the excellent exhibitors you will have the opportunity to meet at our upcoming October 4-5 conference at Southern Seminary in Louisville. 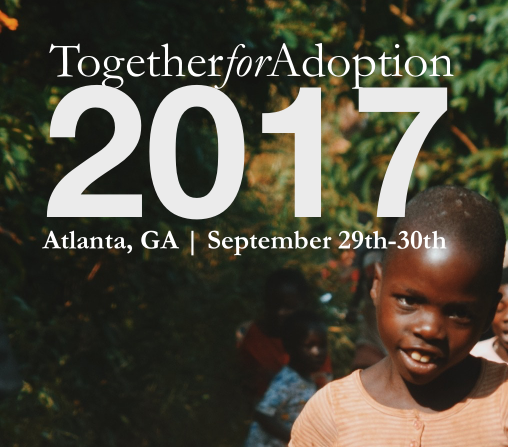 Every one of these organizations will provide you with valuable information and insight about caring for orphaned and vulnerable children. Lifeline’s mission is to provide a hope and a future through the Gospel for children around the world by discipling, engaging and equipping people towards adoption, foster care, and orphan care. 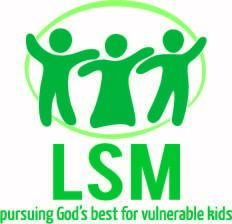 Lifeline does some amazing work in domestic and international adoption, foster care, equipping families for the adoption journey, and caring for children for whom adoption is not an option (see (un)adopted below for more about this ministry of Lifeline). 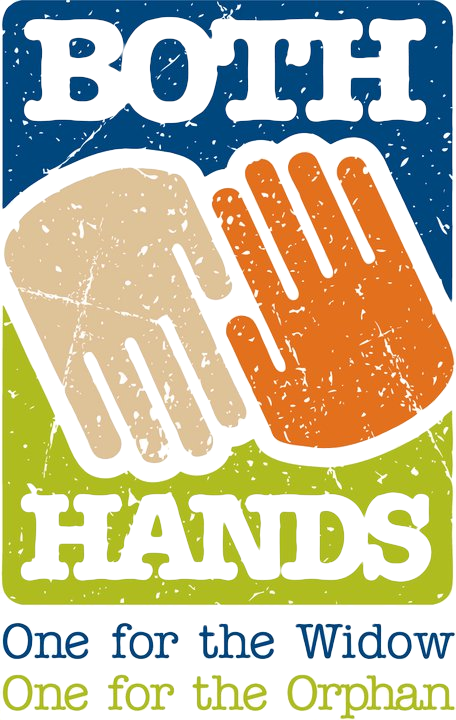 Spend a little time at Lifeline’s website to learn more about who they are and what they do. If you are unfamiliar with Lifeline’s ministry to the (un)adopted, you’ll want to check it out (see below). I love what they’re doing. Throughout the world there are more than 153 million orphans. Once these children reach a certain age (around 16 years old), they are released from government care to make it on their own without any aid. 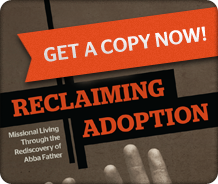 The call to rescue the orphan in distress cannot be fulfilled through adoption alone. (un)adopted, a ministry of Lifeline, exists to provide a hope and a future for orphans around the world by facilitating a safe environment to disciple and equip children in need. Visit unadopted.org to learn more. Learn more about our October 4-5 national conference at Southern Seminary.